For most couples one ultrasound just isn’t enough especially with those old grainy black and white images you get at the hospital and imaging centres . 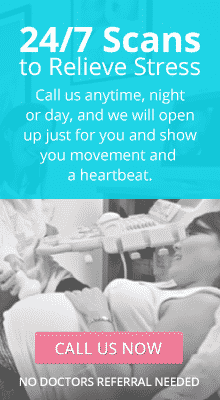 At Early Image we offer only the very best and latest technology in Ultrasound scanning. Our combined package shows baby early on in the pregnancy and a return visit 10-12 weeks later to see how baby has progressed and developed. Surrounded by family and friends, in our hotel suite style viewing room, Mum lies on our luxurious electric bed with warmed gel on her tummy and everyone watches on a high definition wall mounted TV. Once the scan is over, moving clips and still images are transferred straight to your phone and can be live on Facebook and Instagram before you get to the car!